We are one of the leading manufacturers and suppliers of Cantilever lifts. Our Cantilever lift is designed for moving materials between two or even more levels where the overhead clearance is smallest. Our Cantilever lifts product line is best for Automotive Parts, Record Storage, Warehousing, Tyre Stores, Balconies, Retail Store, Freight Mezzanines and Distribution through floor, etc. Their overhead clearance is as low as 6’ from the upper floor. The all-mechanical design decreases noise and maintenance though providing a very clean workplace. 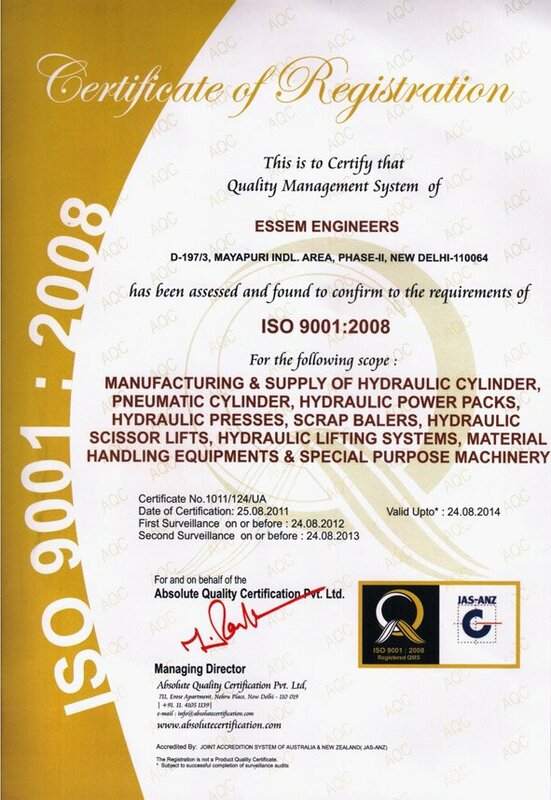 Manufacturing Cantilever lifts of premium quality is the trademark of Essem Engineers. 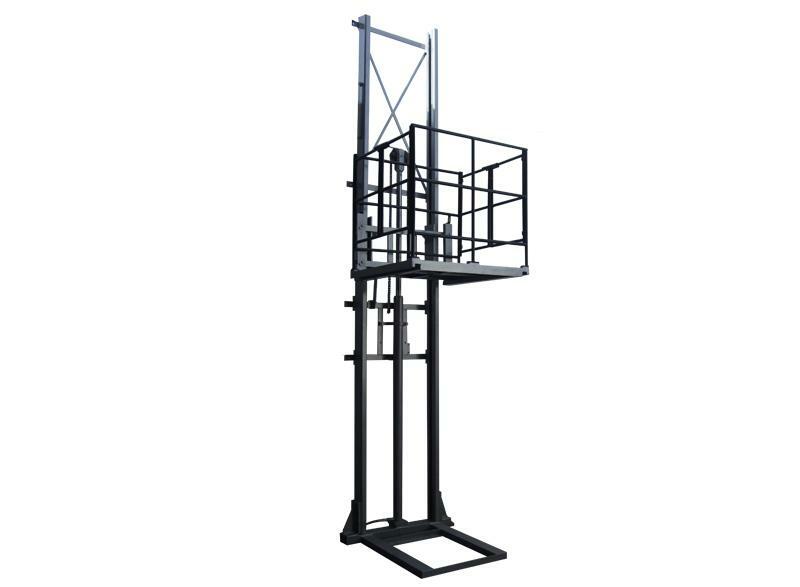 Our years of experience in making Cantilever lifts has helped us build complete product knowledge, a lucrative manufacturing technique and given us rock solid engineering background. We offer our complete range of Cantilever lifts at very affordable prices. The salient features include robust structure, high tensile strength, high performance and corrosion resistant.